Quiz: Will You Be a Good Roommate? 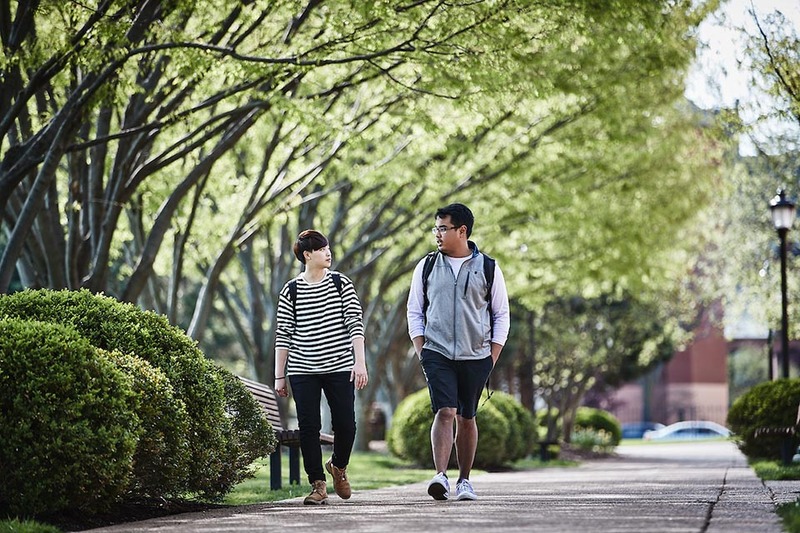 Choosing a university is exciting, but it can also be confusing and a little intimidating. You've got a ton of college search questions, from "What university should I choose?" and "How does financial aid work?" to "What should I major in?" and "How can I get a scholarship?" If it all leaves you feeling like you need a little good luck, we've got you covered. 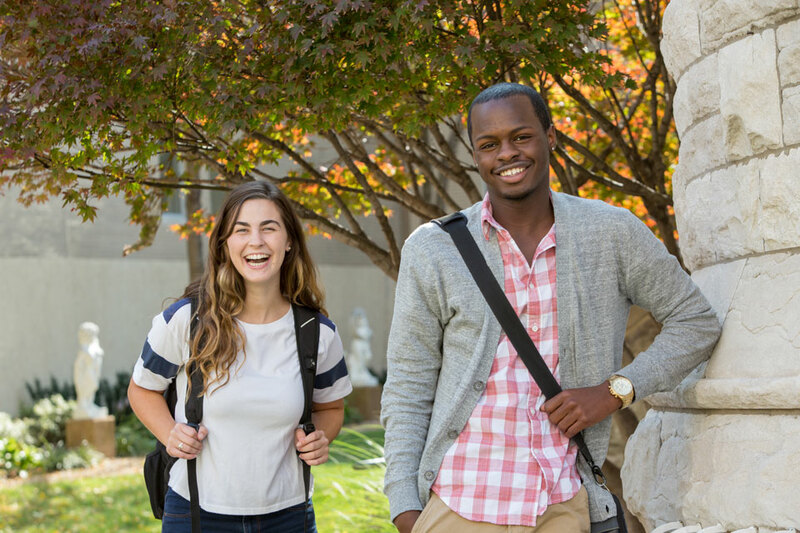 Be a Billiken has all the information you'll need to help you plan for life as a college student. We're here for the entire college search, telling you how to request information for schools you want to learn more about, walking you through college applications, giving you the top questions to ask on college tours and mixing things up with fun polls and quizzes about campus life. 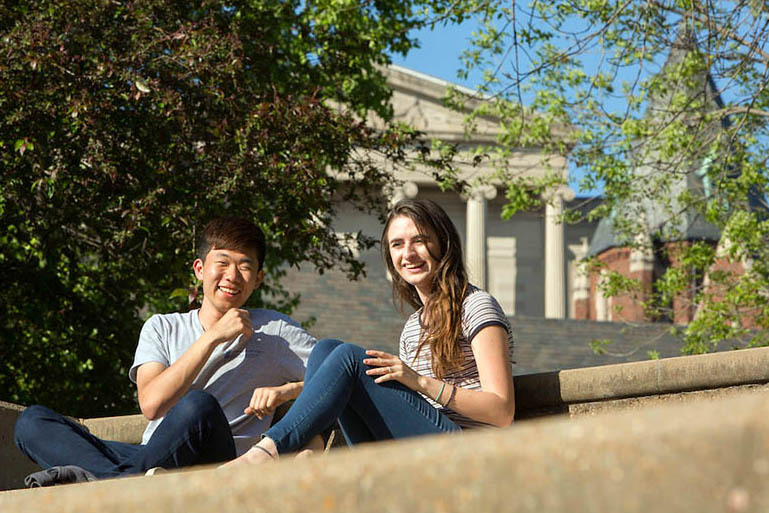 All the information comes from Saint Louis University, which has been welcoming undergraduate students for 200 years. We are a Catholic, Jesuit university ranked among the top research institutions in the nation. SLU's mission embraces the pursuit of truth and service to humanity — and that includes providing the best college information possible. "How do I choose a major?" "Do I need to take the ACT and SAT?" And "what does it mean to find a college that's the ‘right fit’?" If these questions sound familiar, you've come to the right place. 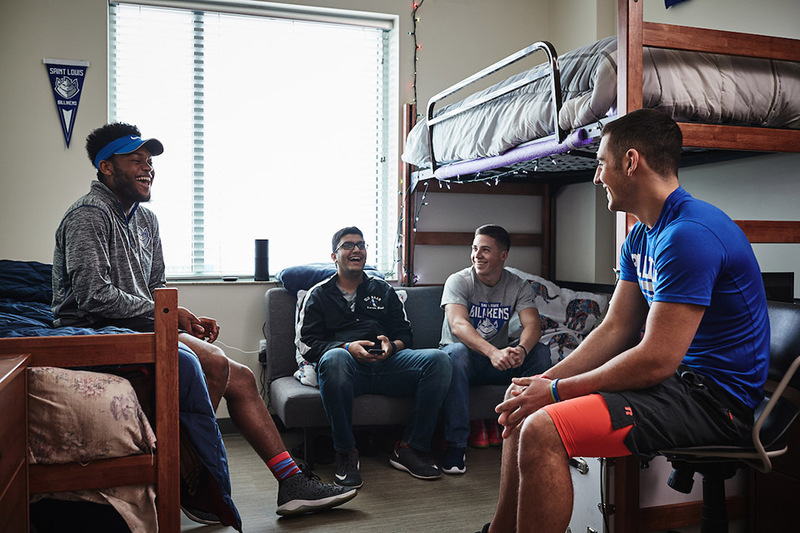 The articles on Be a Billiken are full of tips to help you through every step of your college search — from narrowing down your list of schools to visit to deciding what to put in your dorm room freshman year. Read on for advice from current college students, tips from admission counselors and college financial aid experts, and much more. 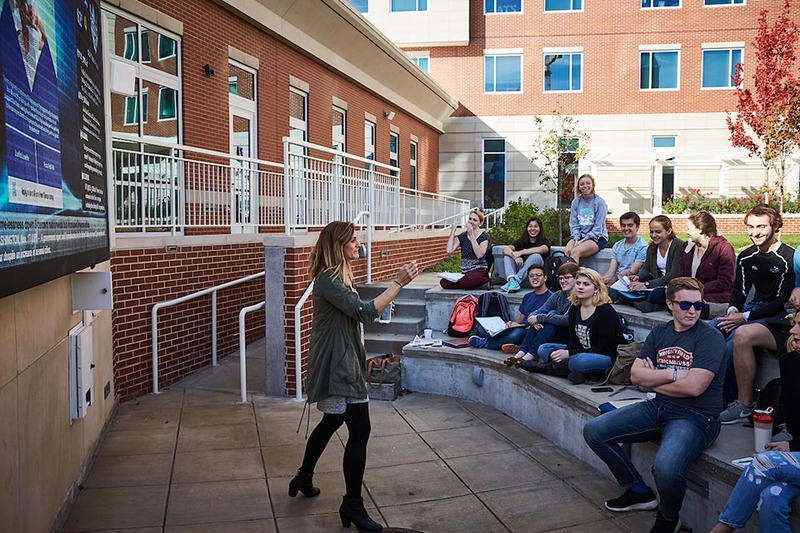 See what it's like to study on the quad or head to class in a state-of-the-art classroom. Hear college students talk about getting involved in campus activities and making the most of academic advising. The videos on Be a Billiken give you a glimpse into college life, even before you set foot on a college campus. 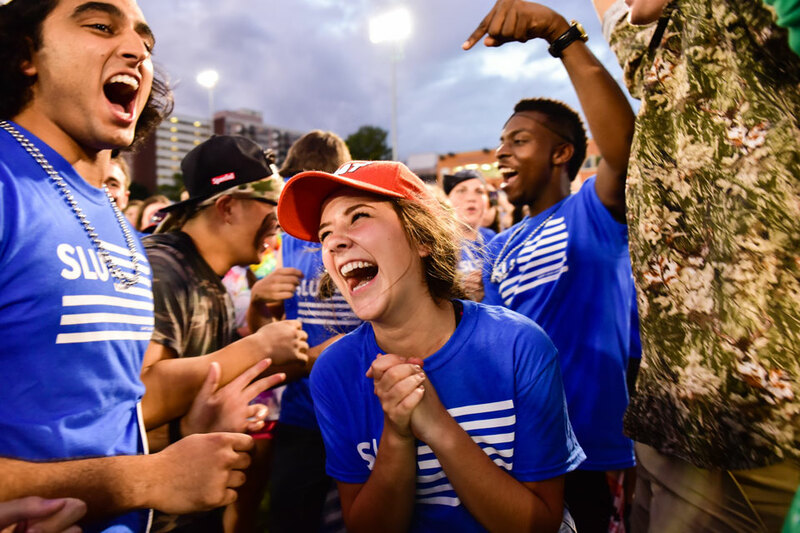 Watch video tours of campus, learn about the fun that awaits you at summer orientation, and find out the answer to the question — "What is a Billiken, anyway?" You've probably noticed that there are a lot of decisions to be made during the college search process. Picking a major, deciding whether or not to live on campus, determining how to pay for college — where do you begin? 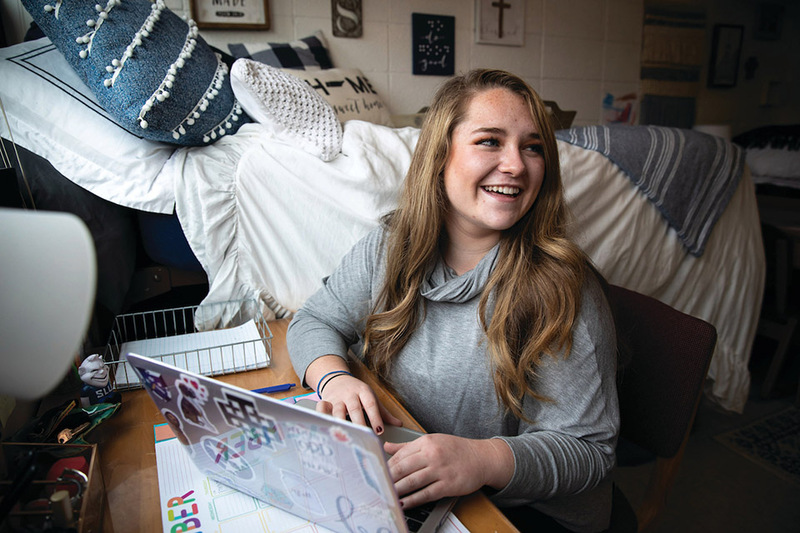 On Be a Billiken, you'll find fun quizzes to help you pair your interests with majors that could be right for you and give you insights into the type of college experience you're looking for. You'll also discover helpful checklists you can use as you prepare for college, whether you're an eighth grader or about to graduate from high school. To find out what the college experience is really like, hear from the experts — current college students. 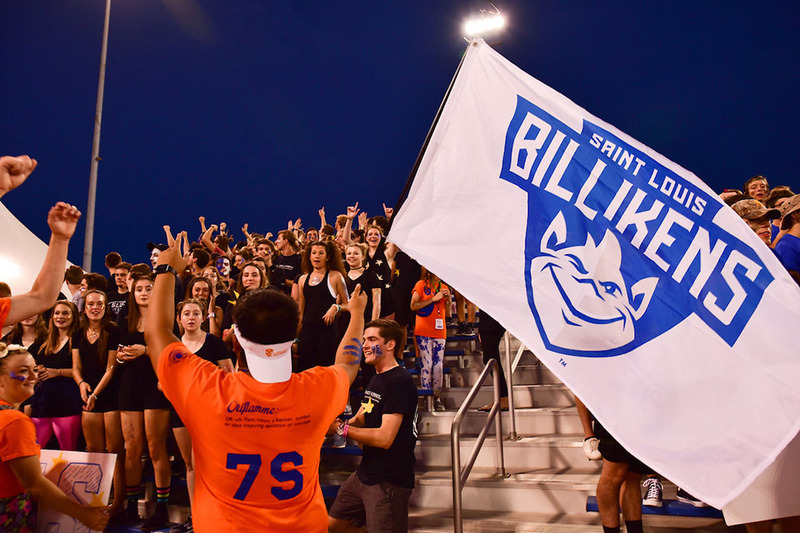 Check out our Billiken Profiles, where Saint Louis University students share a look inside their own college experiences. Read on to hear their take on everything from academics to living on campus to college clubs and activities — and of course, having the time of their lives.